At BioForward Wisconsin, we promote the growth of Wisconsin’s biohealth industry and define the future of healthcare through leadership in integrated health solutions. BioForward serves as the independent voice of Wisconsin’s biohealth industry, providing services and resources to support the growth of our industry throughout the U.S. and the world. BioForward is the only Wisconsin organization representing over 200 biohealth member companies including biotech, biopharma, medical device, diagnostics, digital health, as well as research institutions, and service providers. 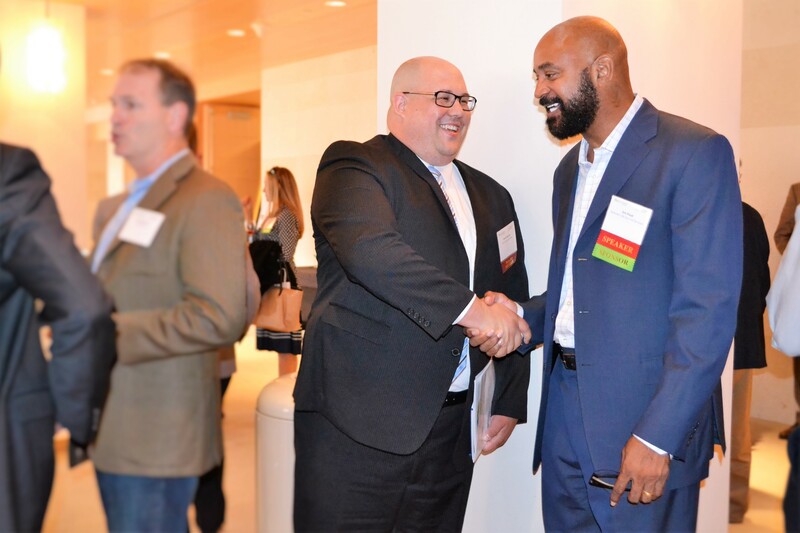 BioForward’s programs and memberships are designed to support members through business networking events, advocacy on behalf of the industry, exclusive rebates through our select savings program, and educational and speaker programming. BioForward’s members and membership program serve as the heart of the organization. BioForward supports its members through direct savings, educational programming, legislative advocacy, and marketing our industry’s strength. 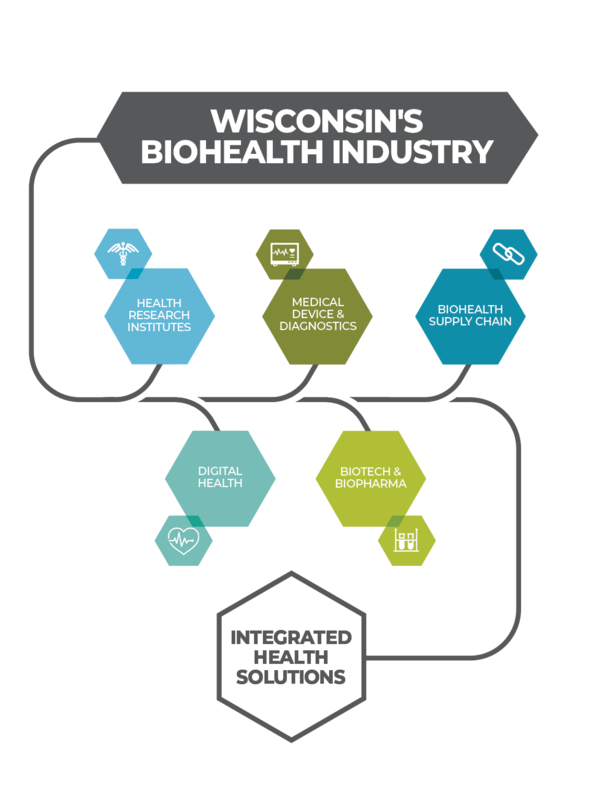 Advocacy – Through both legislative and communication efforts, we promote the activities of Wisconsin’s biohealth companies. Talent – We attract the next generation of talent by articulating the benefits of Wisconsin’s bioheath industry, impact on their careers, and how they play a role in making a better future in the process. Programming – We organize numerous industry events (such as the Wisconsin Biohealth Summit and the Annual Meeting) that attract renowned speakers and offer valuable educational and networking opportunities for members. Select Savings – A group purchasing consortium with pre-negotiated rates to BioForward members—saving you money. We’ve negotiated with a diverse network of respected vendors to offer our members this benefit on a wide range of goods and services. Wisconsin is home to a number of innovative collaborations that have developed new technologies, research break throughs, and companies. BioForward is dedicated to facilitating and highlighting these types of partnerships and success stories that make Wisconsin a truly exceptional place for connecting and growing. Learn more about some of Wisconsin’s collaboration success stories here. Learn more about how collaboration is forming Wisconsin’s Biomanufacturing Center of Excellence. A convergence is happening across the many sectors of the biohealth industry to create the next generation of integrated health solutions. BioForward is bringing industries together and marketing the benefits of this convergence and the strength Wisconsin has in this intersection. 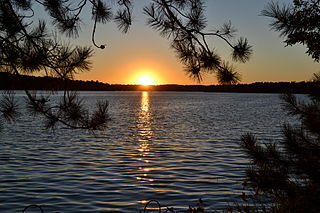 BioForward was founded in 1987, as the Wisconsin Biotechnology Association, a partnership among leaders in Wisconsin’s emerging biotechnology industry. The association joined forces in 2002 with the medical device manufacturers, and became the Wisconsin Biotechnology and Medical Device Association. The organization was rebranded in 2009 as BioForward. Over the past decade our membership has grown to include key industry sectors across a broad cross-section of bio-health specialties including health IT, drug development, medical devices, and research instrumentation and reagents. Our focus in 2017 is advocating on behalf of Wisconsin’s industry strength in integrated health solutions and research. We have implemented a Strength of Wisconsin Biohealth campaign and placed emphasis that BioForward represents this impactful industry for the state of Wisconsin.